You almost don’t want to get it dirty. Almost. With its stylish frame and clean lines, it almost feels wrong to use the Pazoda™. But once you’ve got this blade in hand, that feeling goes away real quick. 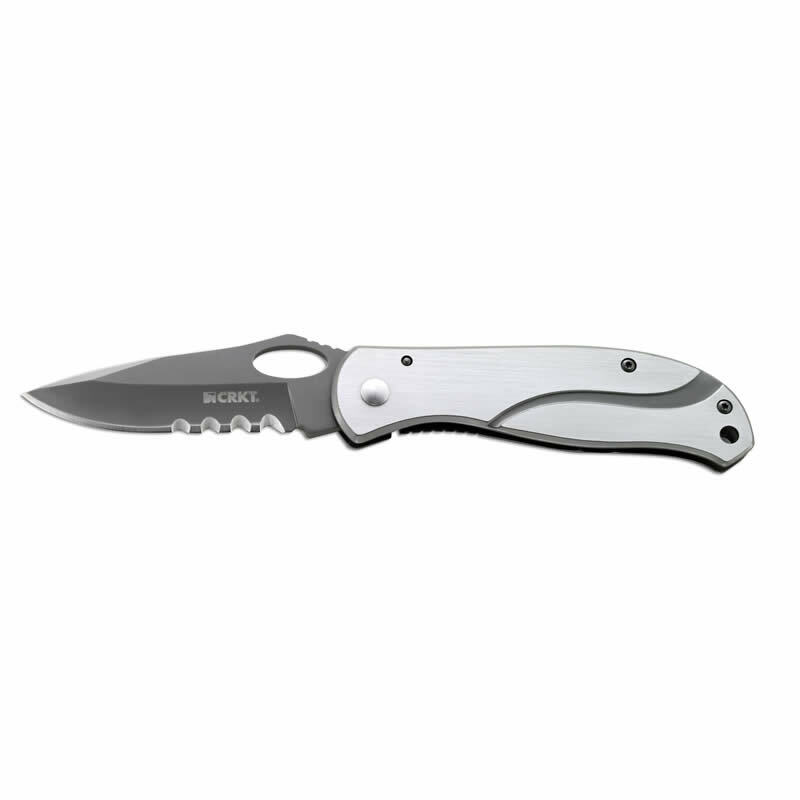 The Pazoda™ family of pocket knives is subtly stylish and expertly efficient. The Pazoda™ Large is the bigger version of the original Pazoda™ and the smaller Pazoda™ 2. 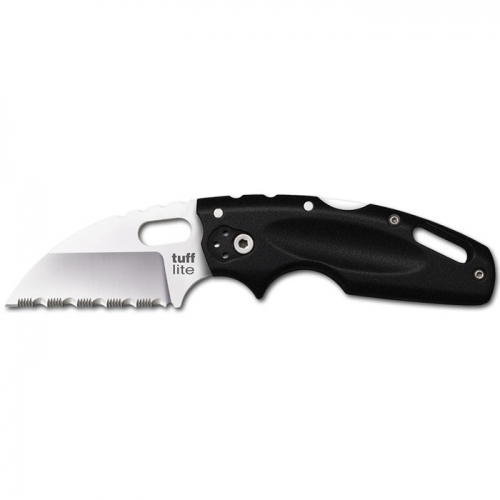 It features an oval thumb hole for easy ambidextrous opening and a stainless steel frame lock for safety. 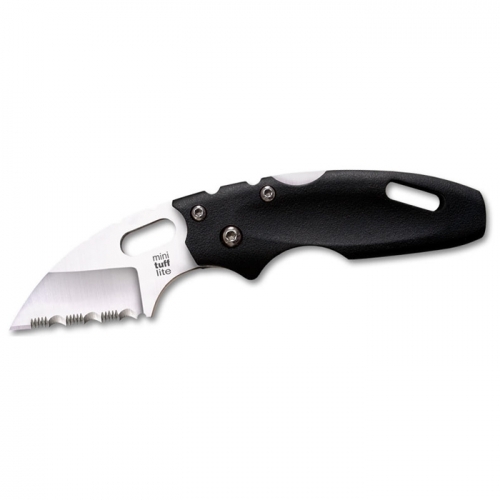 This folding knife has a deep carry pocket clip for tip down carry and it rides low and inconspicuous in your pocket. The smooth stainless steel handles of the Large Pazoda are ideal for personalized laser etching or simple engraving . 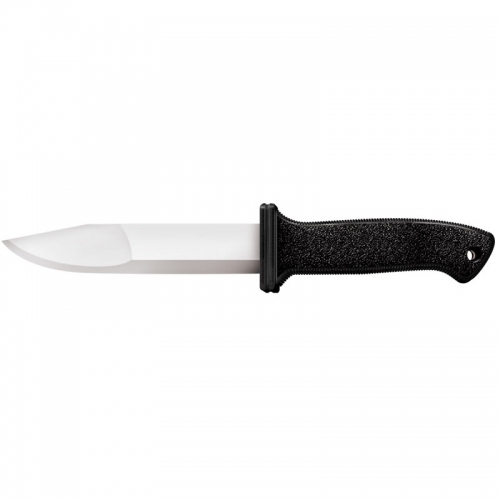 The Pazoda™: a stylish knife that isn’t afraid to get run through the mud. The Pazoda™ Large is also available in a version with Veff™ Flat Top Serratons.